We offer a no obligation on site consultation to discuss your needs and goals as well as make recommendations, if any, on what should be done to the property in preparation for market. 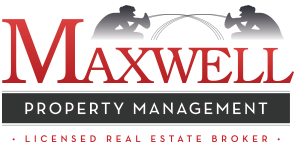 Complete the form below to arrange a site visit for a free Rental Analysis of your rental property. We’ll send you the market value, the typical length of time properties take to rent and what to expect throughout the rental process.